Police have today arrested and charged a 31-year-old man with the murder of Renee Larissa Duckmanton on or about 15 May. “Today investigators got to a position where we had enough evidence to make an arrest and lay a charge of murder,” says Detective Inspector Darryl Sweeney. Any sightings of a silver Audi motor vehicle in the Manchester Street environs, on the evening of Saturday 14 May, from 8pm onwards. That vehicle may have travelled to Templeton via Riccarton Road during that evening. The attached photo shows a vehicle similar to that being sought. 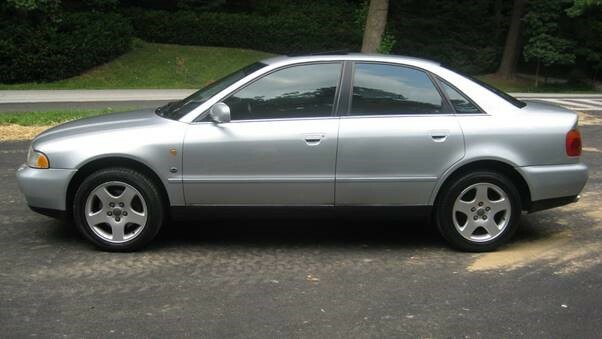 Any sightings of a silver Audi motor vehicle in the Rakaia area of Christchurch on Sunday 15 May between 6pm and 8pm. Police would also like to speak to the occupants of a light-coloured motor vehicle sighted on Main Road, Rakaia at about 7.40pm on Sunday 15 May. That vehicle may have also been in Leeston township at about 7.50pm. “I’d also like to thank the community for the huge amount of support and information provided during the investigation into Renee’s death. Finally, I’d like to acknowledge the dedicated and professional investigation team that have worked hard to get us to the point we are at today." As the matter is now before the Courts, no further comment can be made.